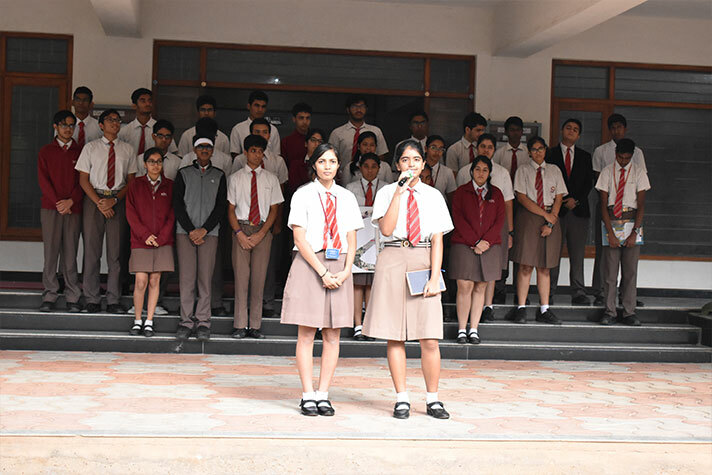 The academic year of 2018-19 began on a positive note as class 12A presented their assembly. Peace: the Way Forward. 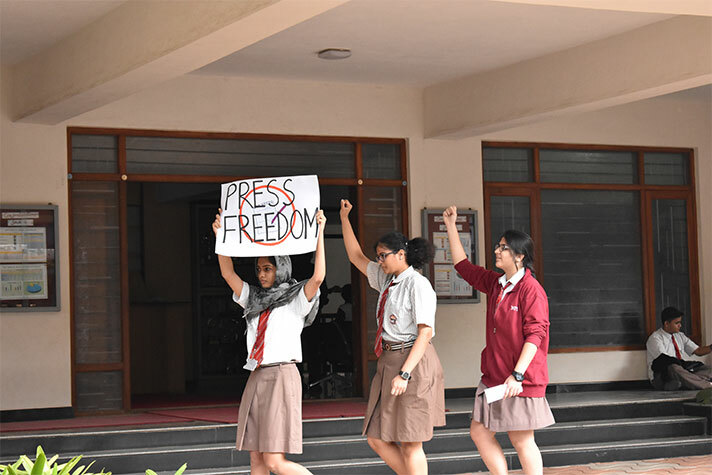 The recent rise in hate related crimes spurred the students into portraying the stories and journeys of Nobel Peace Prize recipients, including Kailash Satyarthi, Tawakkol Karman and Wangari Maathai. 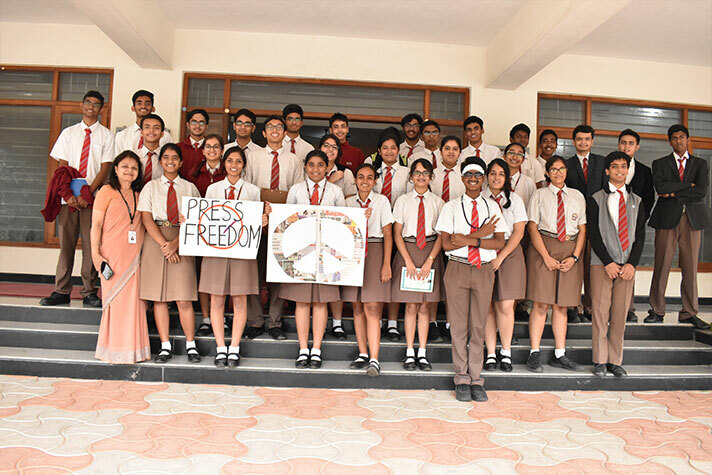 There were riveting skits, an interactive quiz and a humorous cameo by Nograj of 12 A. The message of the presentation was profound and deep: the only way forward for our world is peace. Nothing else will do.